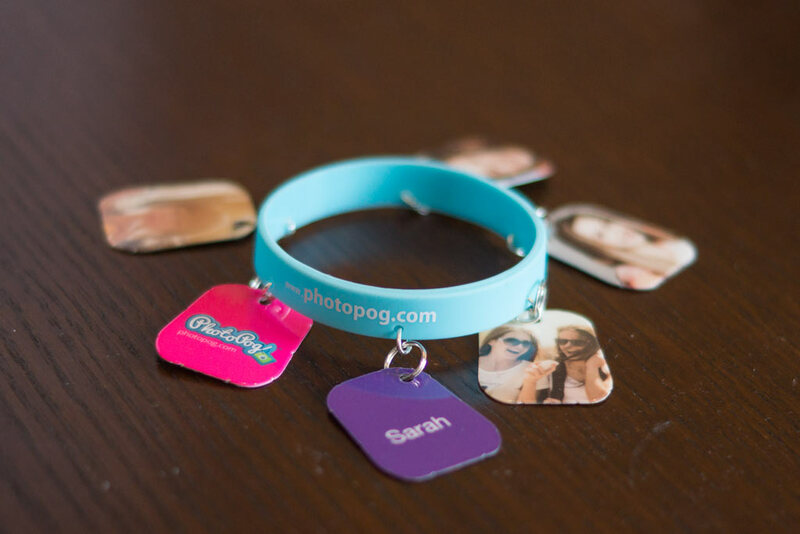 PhotoPog products are keepsakes that you can share and treasure for a lifetime. Your special moments will be sealed and protected for many years to come thanks to our state of the art equipment. Our range is fun and easy to customize, perfect for sharing, trading or simply displaying. What better way to say Congratulations for a special event plus its new and trendy. Want something outside the box? This is it, just a few dollars for something that will be treasured for years to come. Commemorate the occasion with something that everyone loves and personalized to the event. New baby? New job? Special award? Show you care with the all new PhotoPog Mailer, customized to show off the achievement. The PhotoPog can be worn on anything, a pin, a bracelet, key chain, etc. Put it out there for all to see. Wear with pride and all for a low price. Lets get started! Click the Design online button now and start creating your very own PhotoPog.